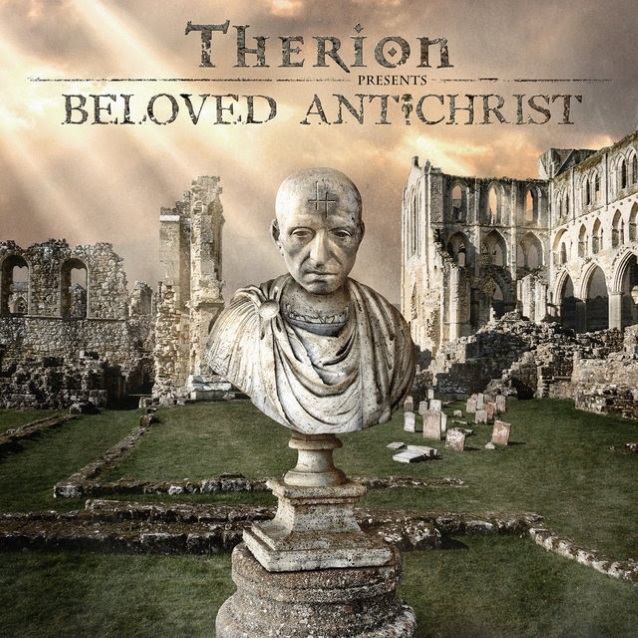 On February 9, symphonic metal pioneers THERION will finally release Christofer Johnsson's monumental brainchild "Beloved Antichrist", a sweeping rock opera loosely inspired by Vladímir Soloviov's "A Short Tale Of The Antichrist". The entire piece reaches an impressive length of three hours. 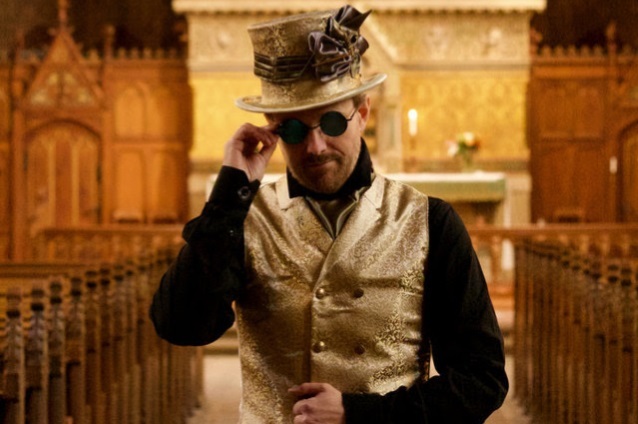 The dramatic and epic opus comes to life through 27 different character roles, performed by long-time band members like Thomas Vikström, Lori Lewis and Chiara Malvestiti, amongst many others. 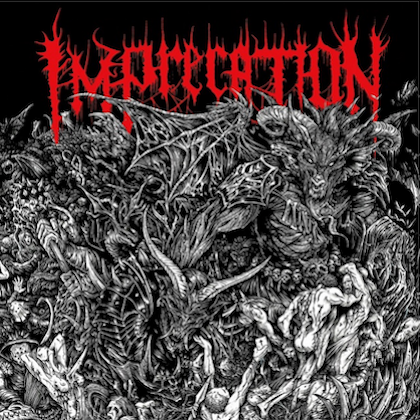 The cover artwork was designed by Thomas Ewerhart and can be seen below. THERION has just unveiled the album's new digital single, "Night Reborn", from the second act of the opera. This uptempo track melds typical THERION metal riffs with symphonic grandeur and gives fans another taste of the three-hour-long drama composed by Johnsson. Christofer explains: "'Night Reborn' is also one of the more guitar driven scenes in the opera and represents the heavier side of it. 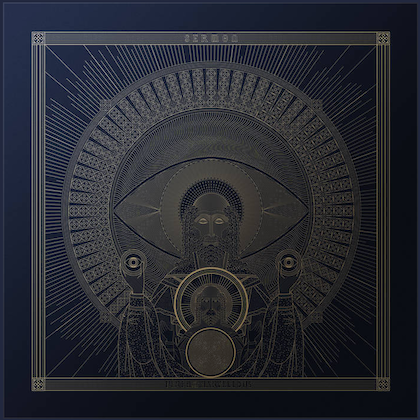 In the previous two scenes in Chapter 11, a mystic from the east (Apollonius) arrives to assist Antichrist (Seth). In this scene he shows the crowd some of his miracles."